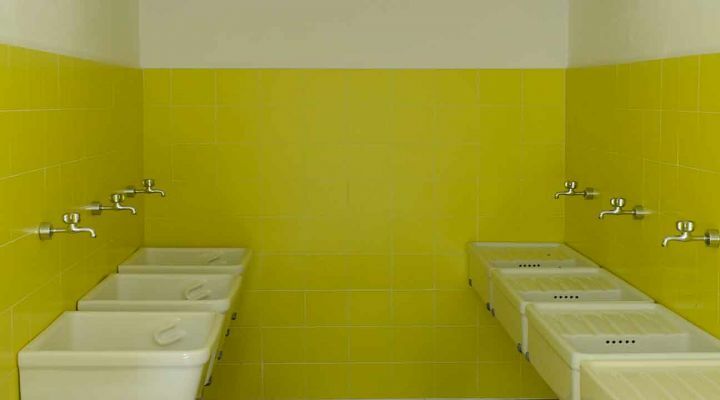 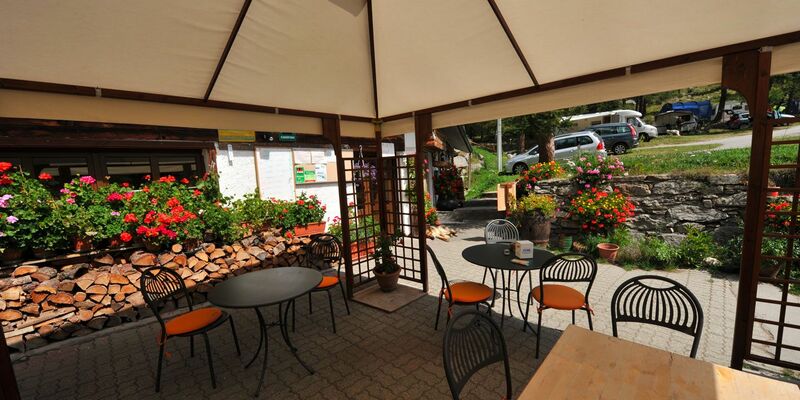 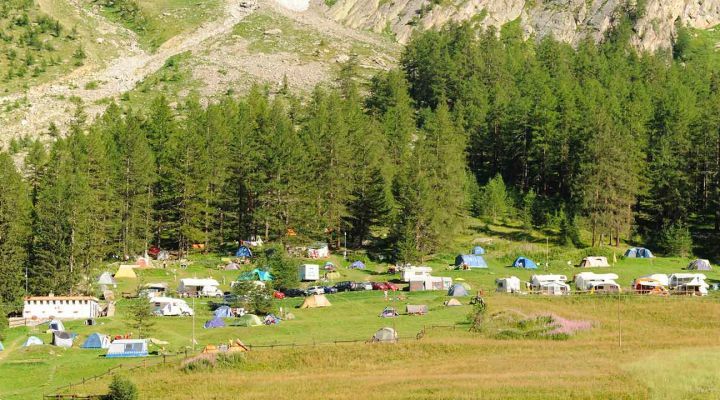 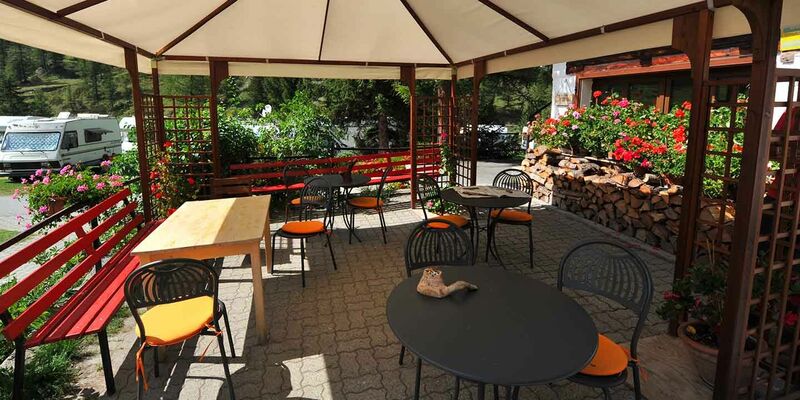 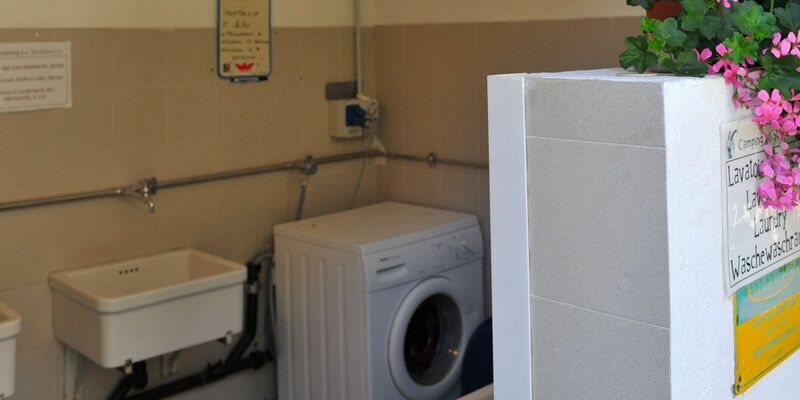 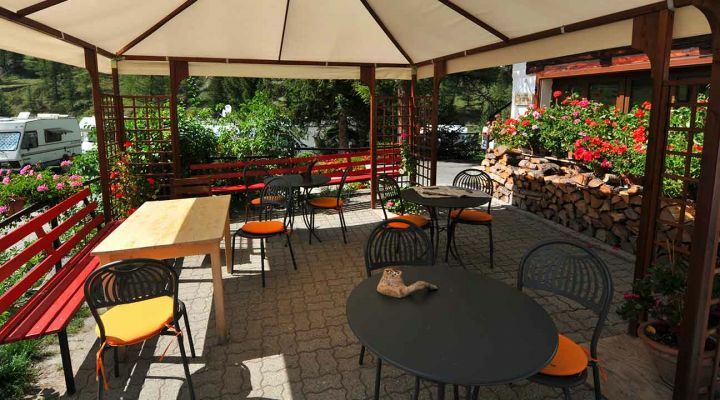 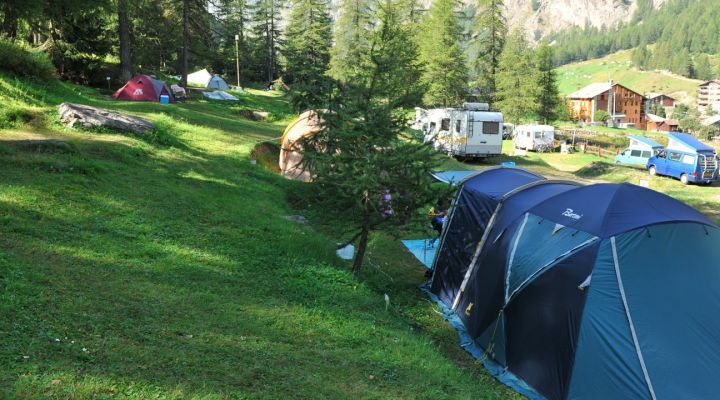 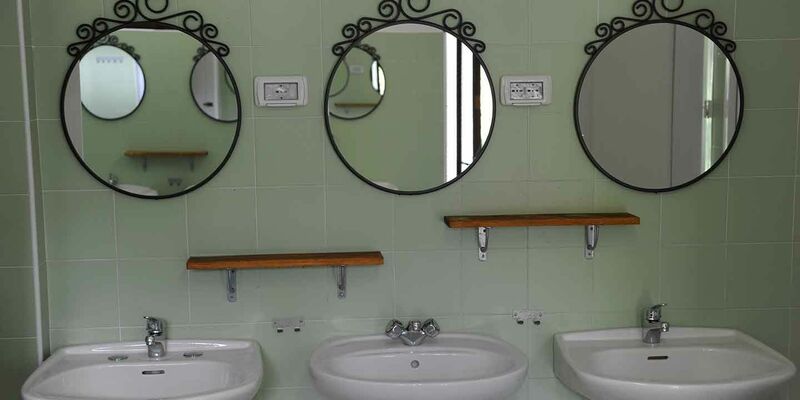 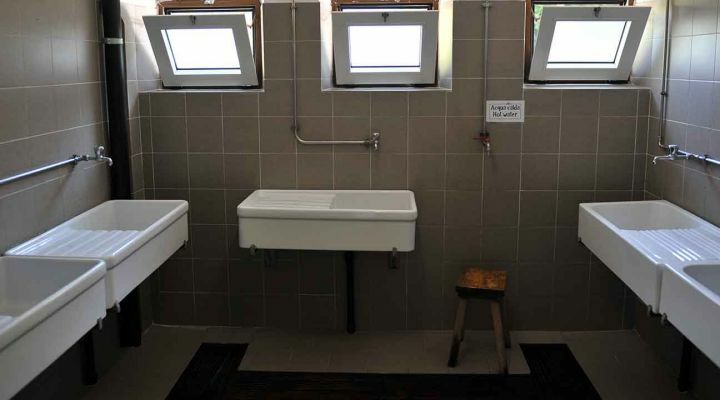 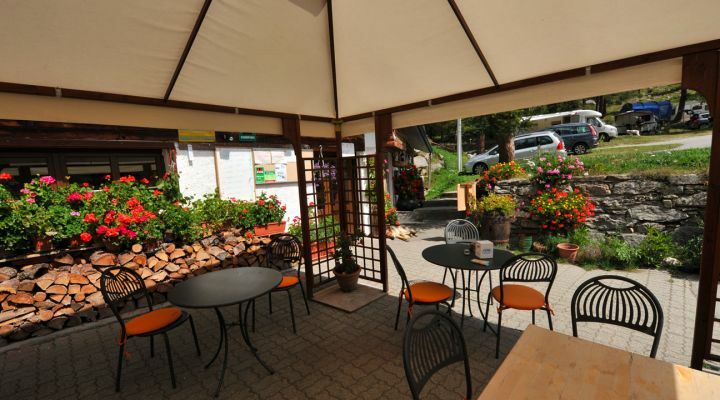 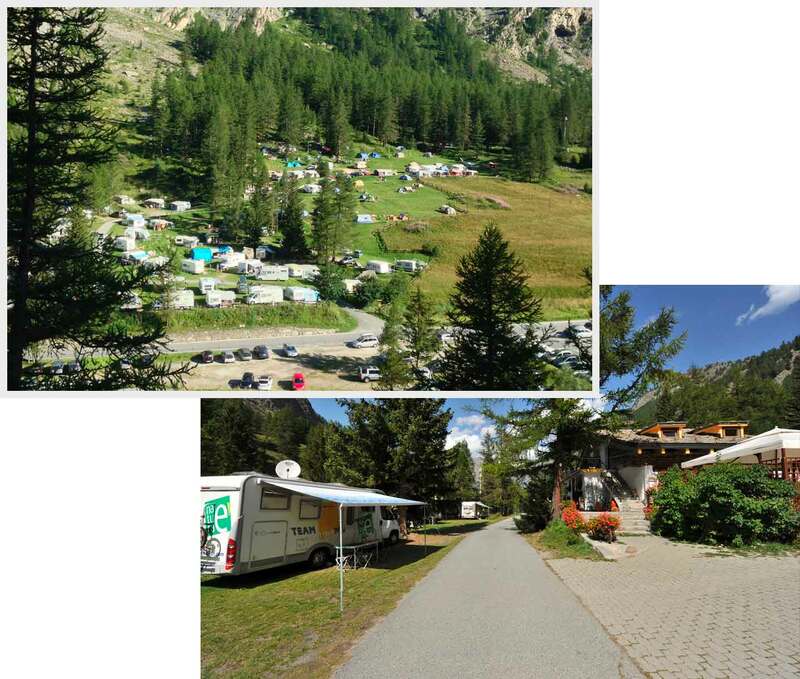 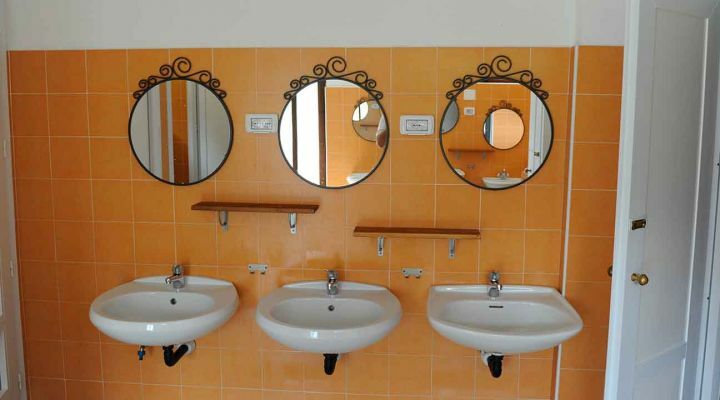 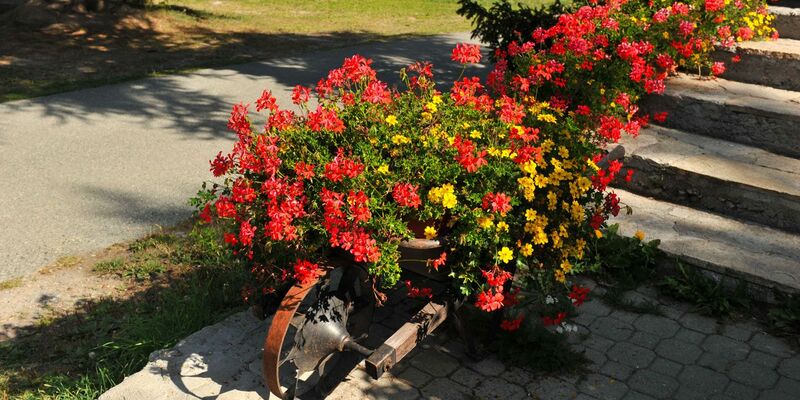 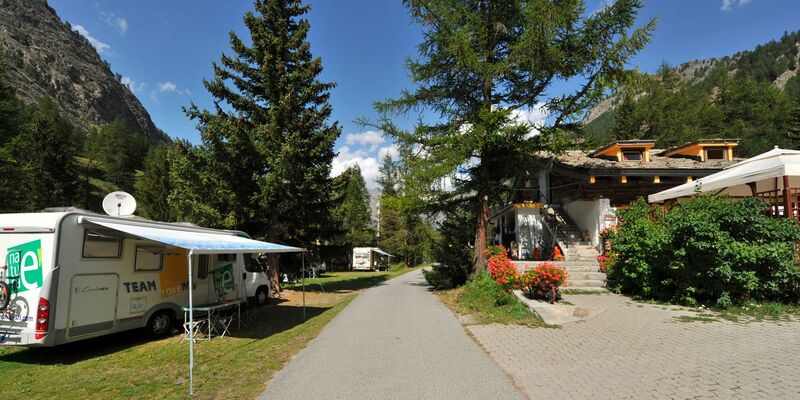 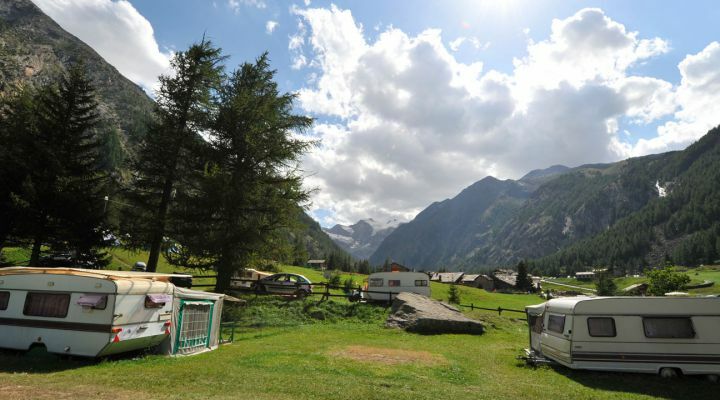 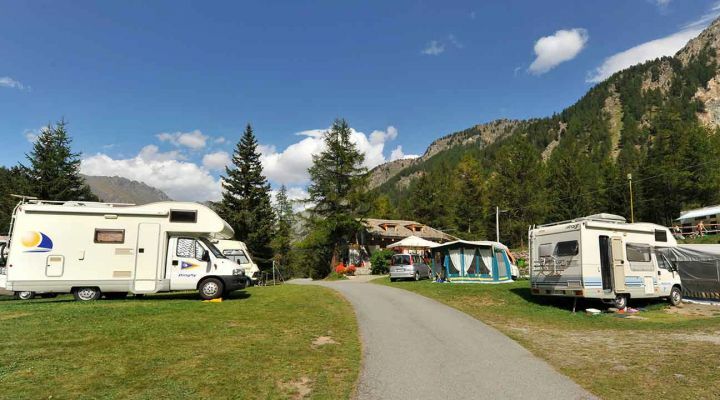 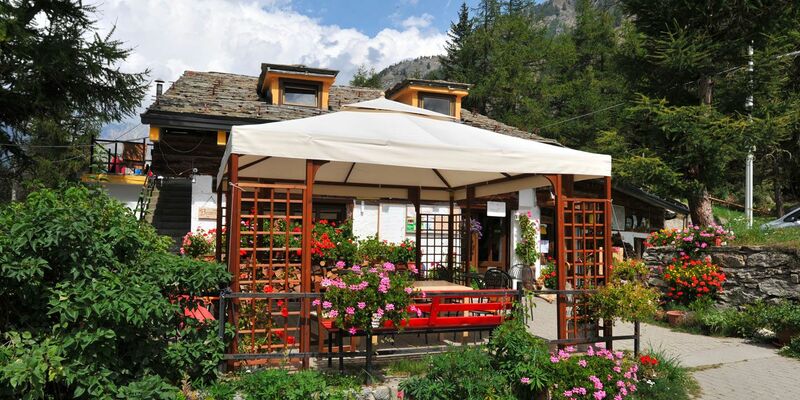 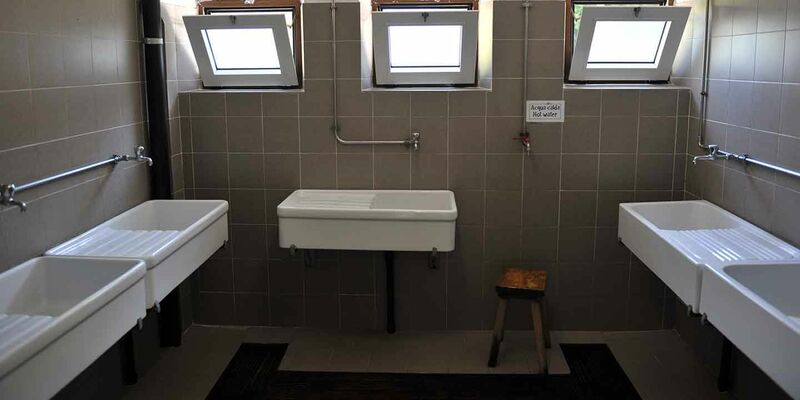 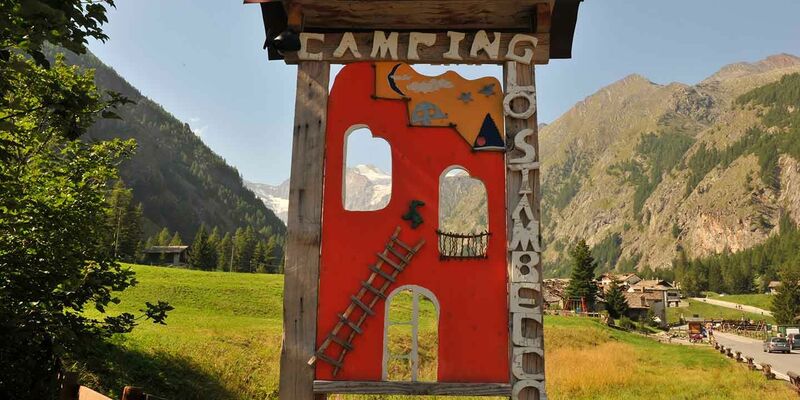 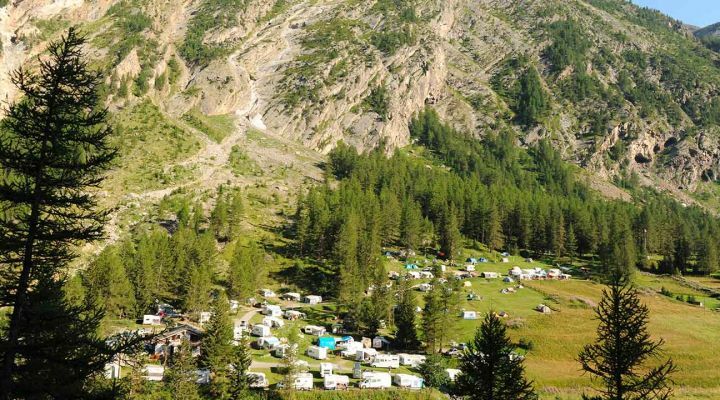 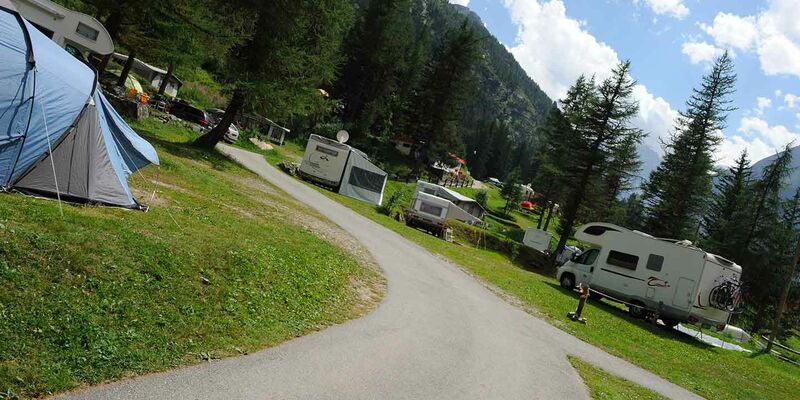 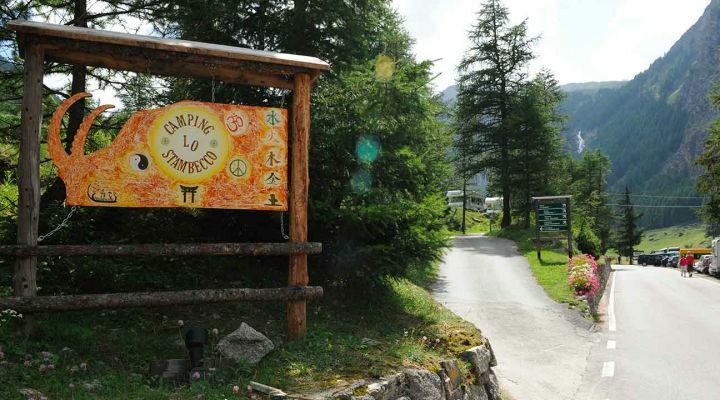 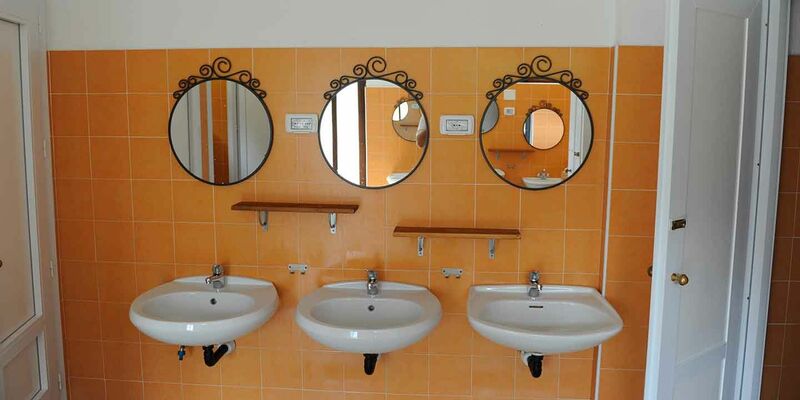 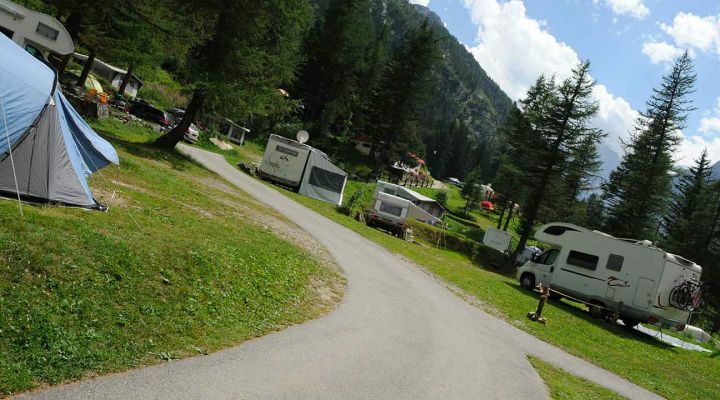 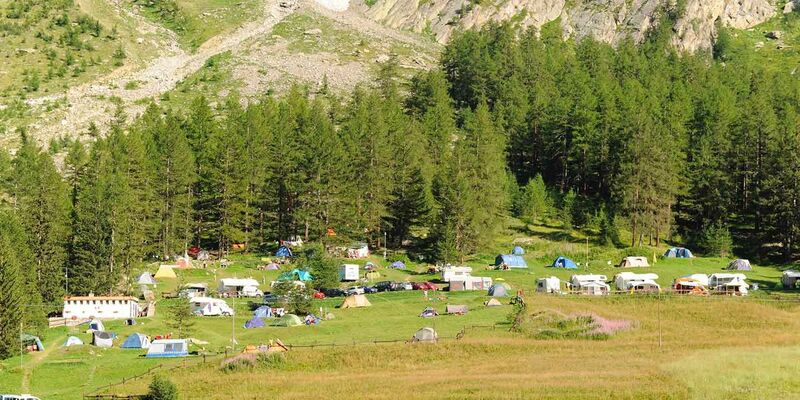 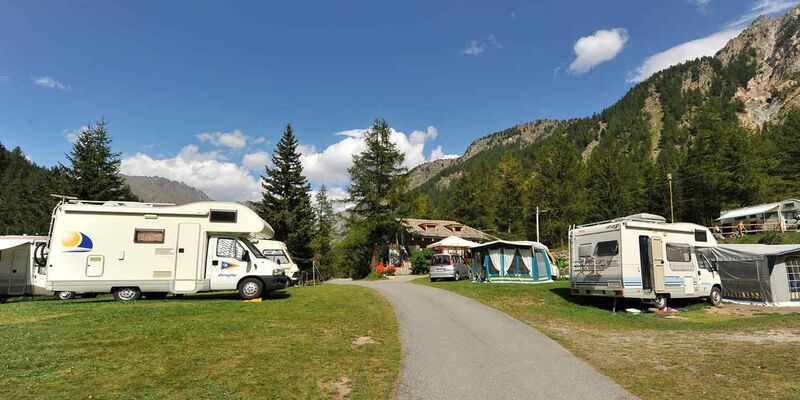 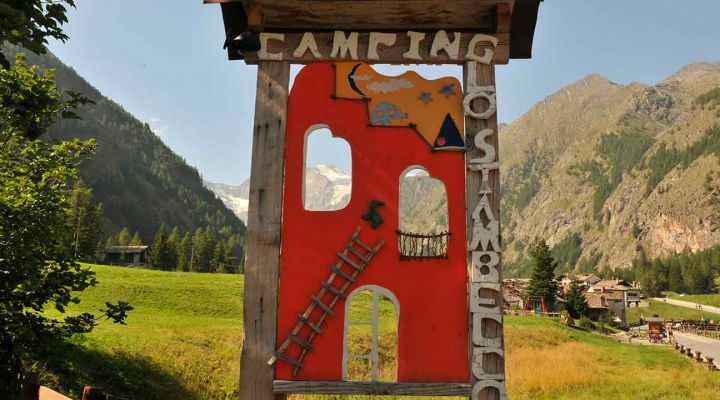 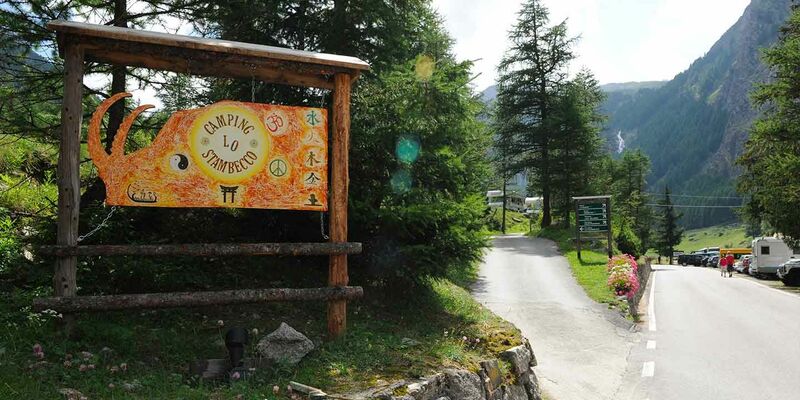 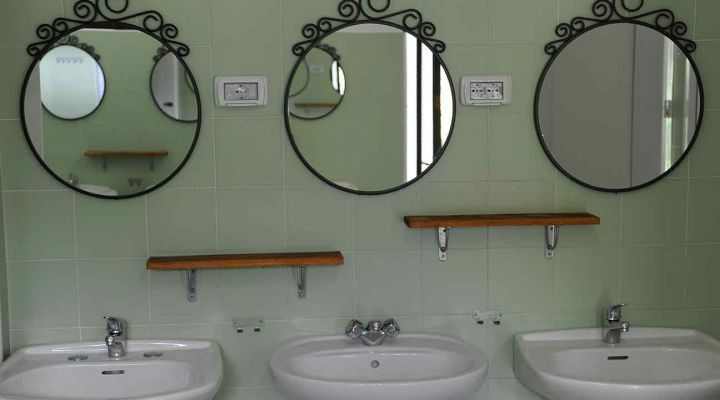 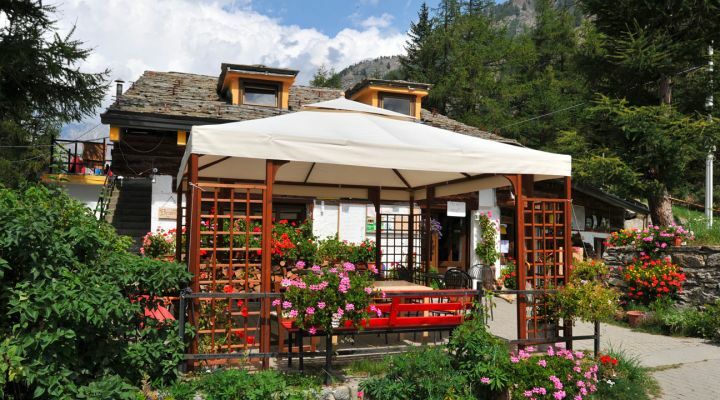 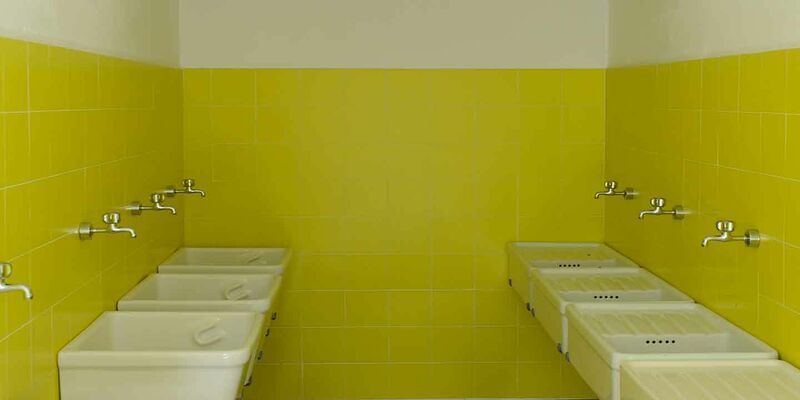 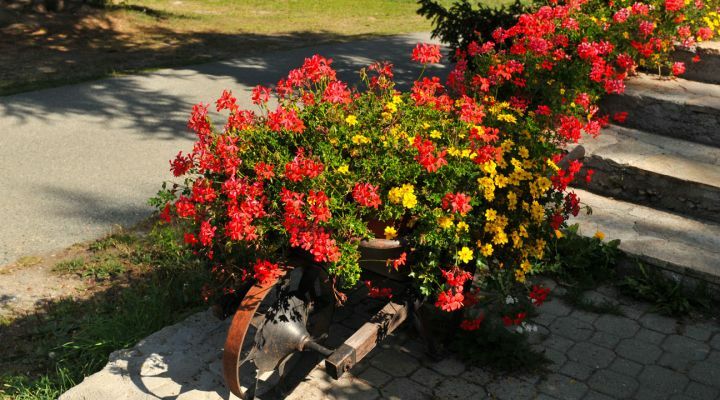 Stambecco campsite is located near Cogne and has 140 spaces for caravans and tents. 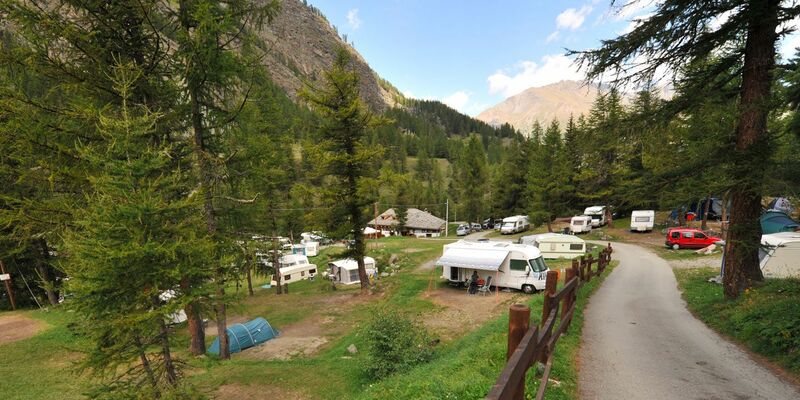 We are in Italy, in the heart of Gran Paradiso National Park. 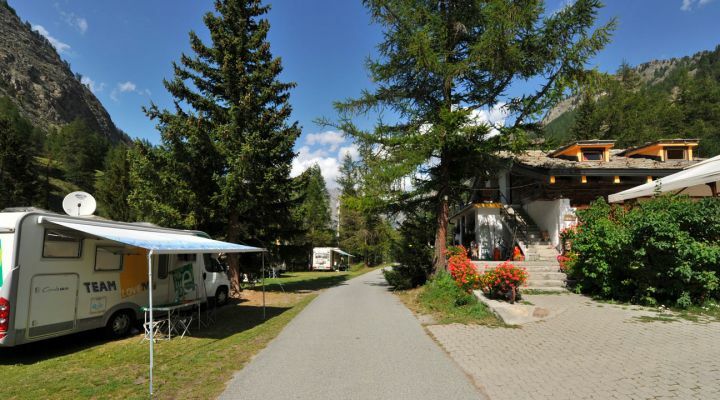 It's the ideal place to spend a relaxing holiday and sport. 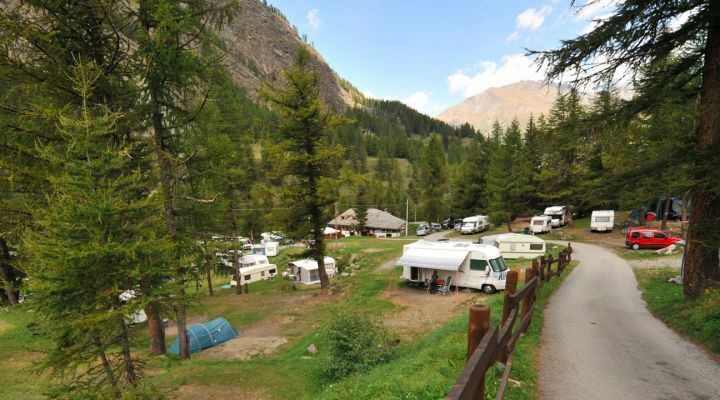 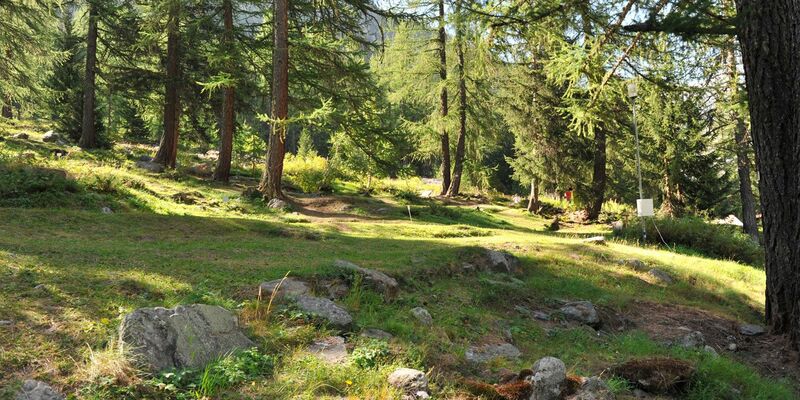 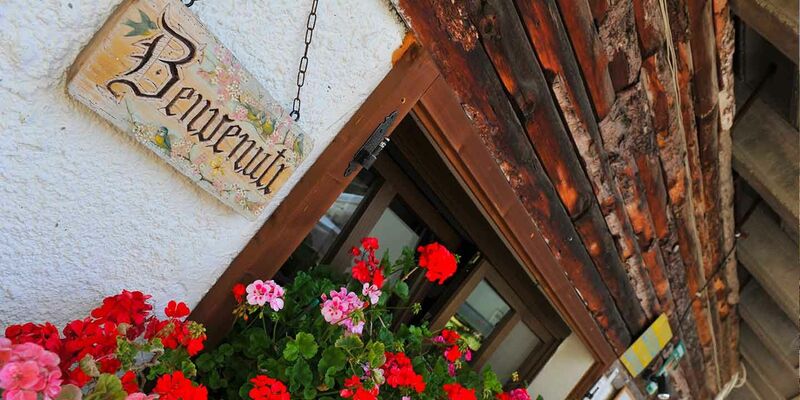 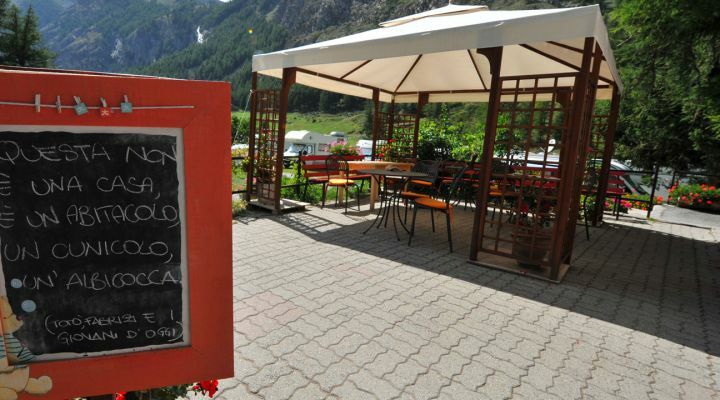 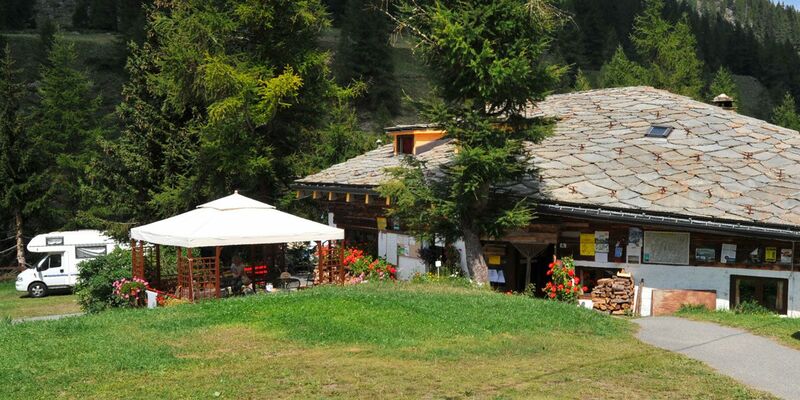 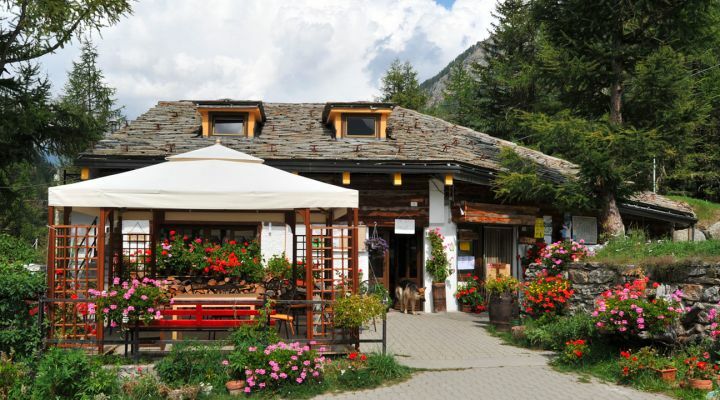 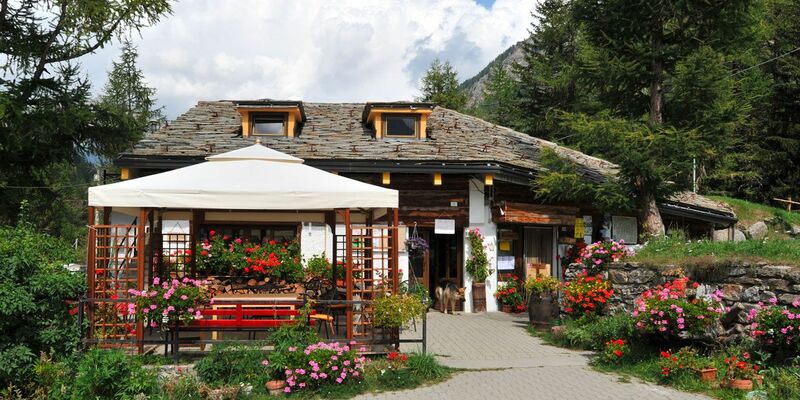 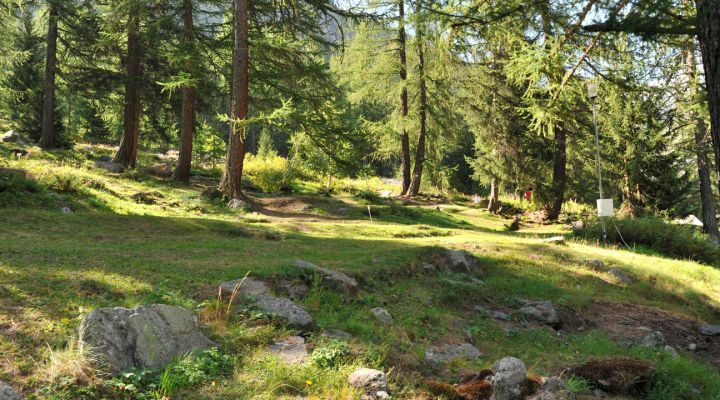 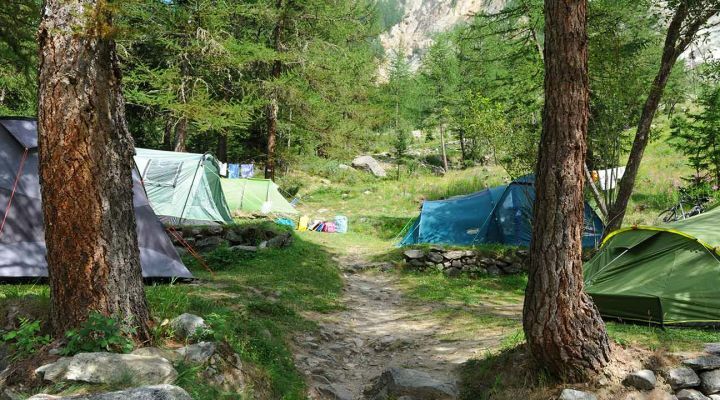 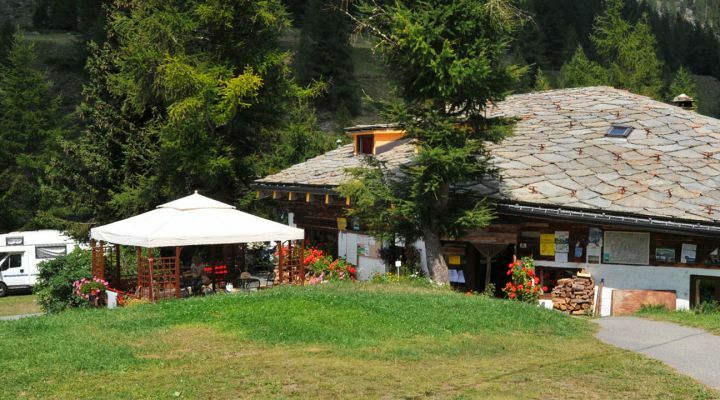 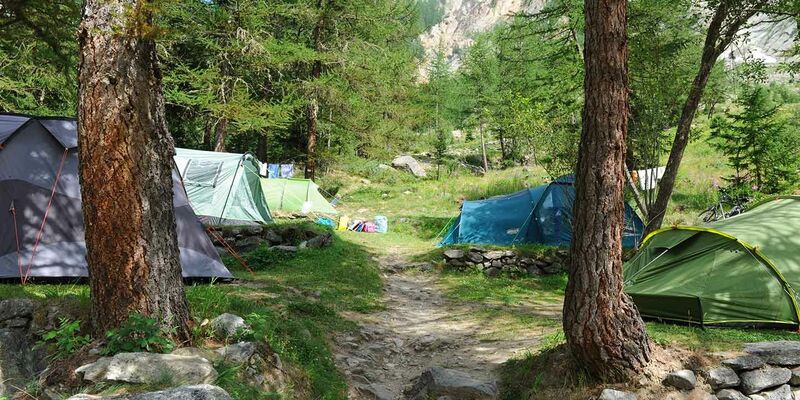 From the campsite you can take numerous walks and riding in the heart of the Parco Nazionale del Gran Paradiso. 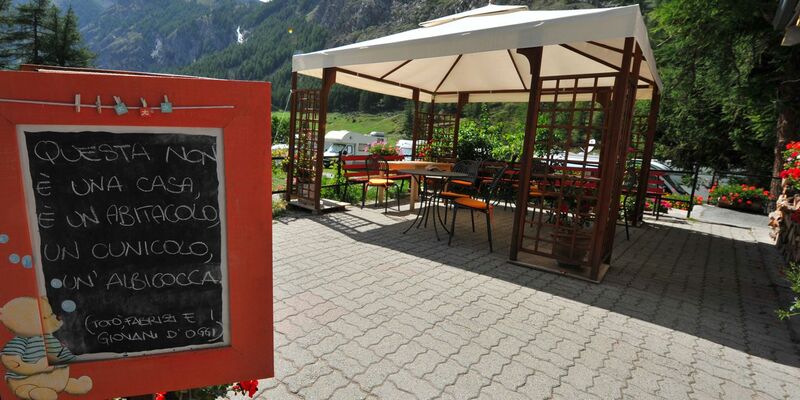 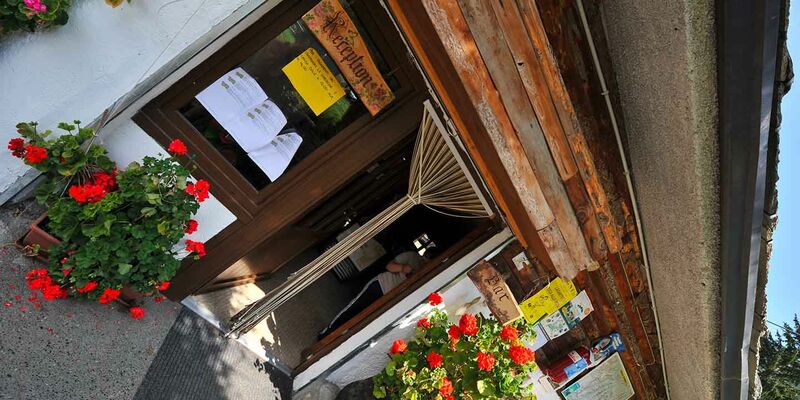 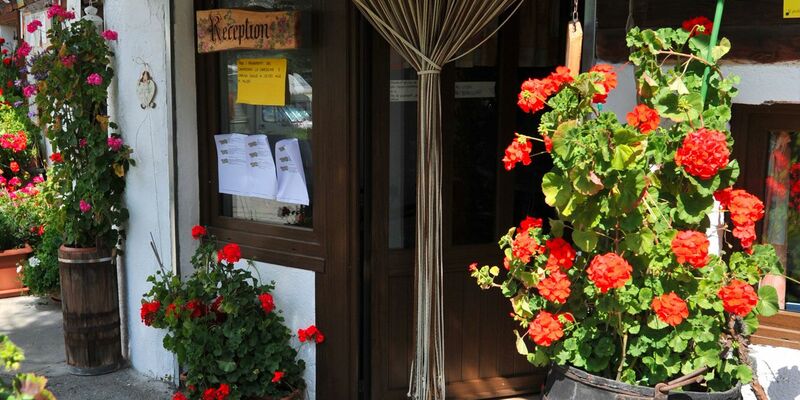 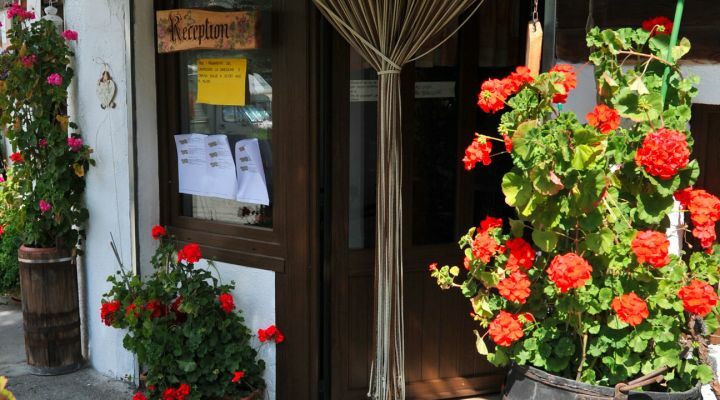 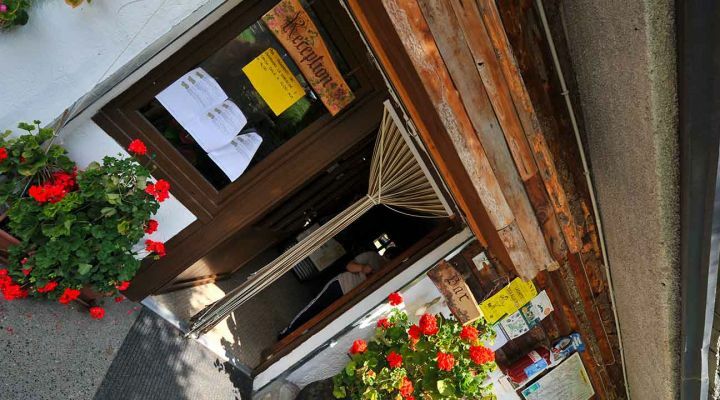 Only 50 meters from the camp there are 4 restaurants. 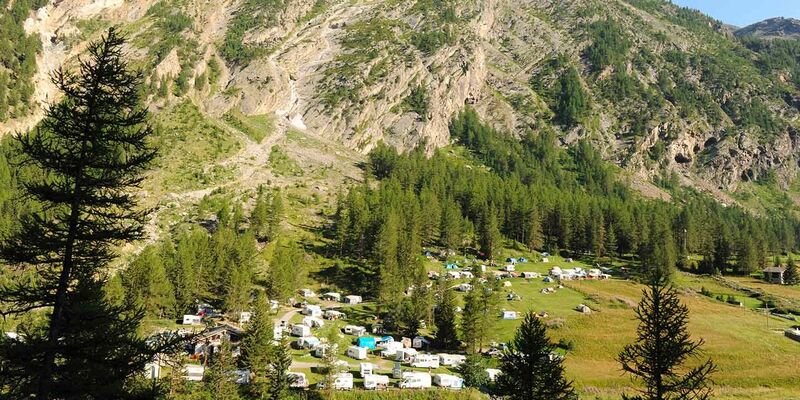 The Valnontey is a secondary valley of Val di Cogne, lying south of Aosta, in the earth of Italian Alps. 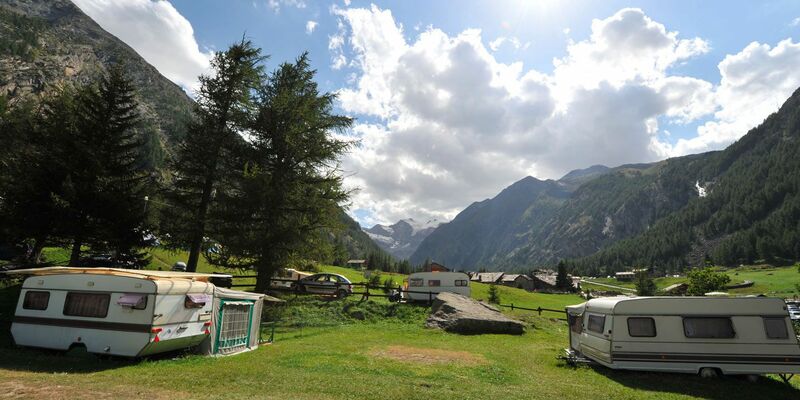 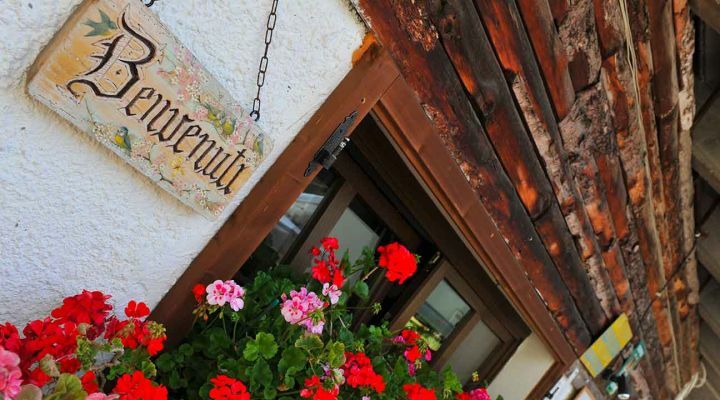 From Valnontey you can reach the peaks of the Gran Paradiso and the Great Glacier Crou. 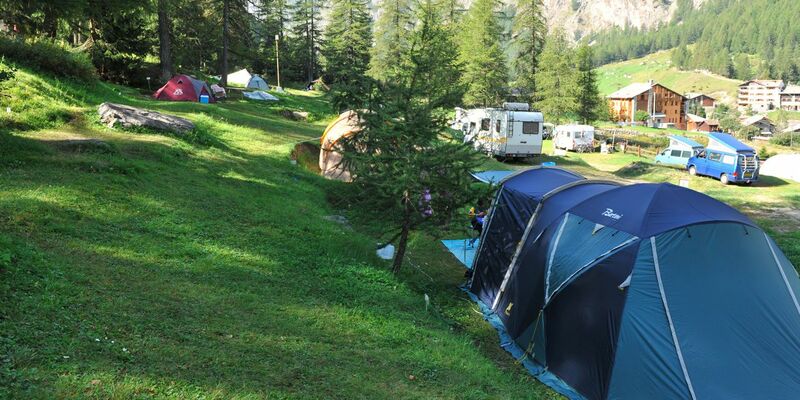 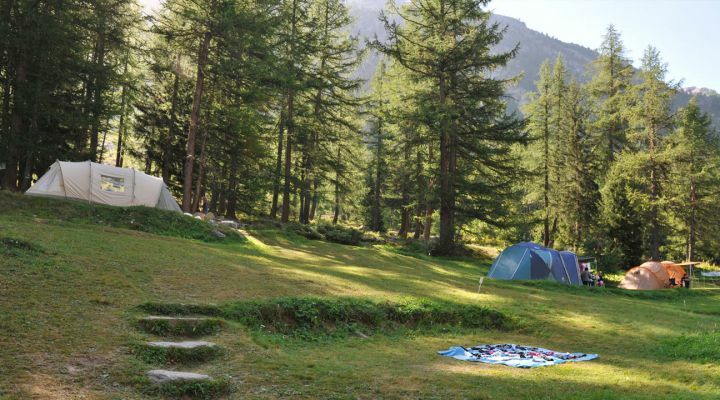 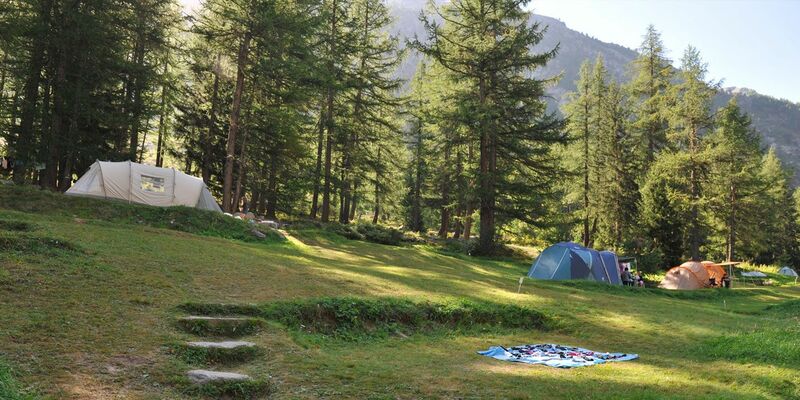 For more information about the availability of pitches for tents and campers, please write us.